Scientists are concerned about the next significant "space weather" event, which begins at the sun in the center of the solar system. 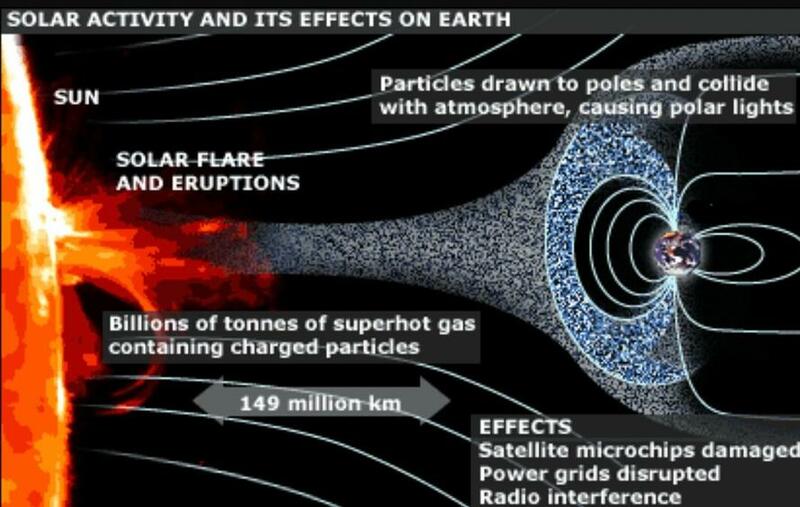 Severe space weather occurs less frequently than traditional weather on Earth but can be more destructive in nature. Scientists have discovered that intense activity such as sunspots and solar flares generally subside during a solar minimum. 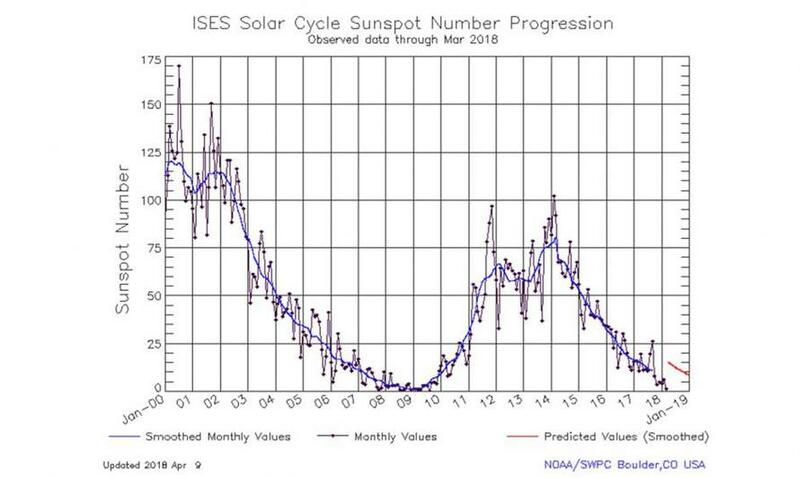 Dean Pesnell of NASA's Goddard Space Flight Center in Greenbelt, Maryland, said during a solar minimum, that does not mean the sun becomes dull. For instance, Pesnell warned, "during a solar minimum, we can see the development of long-lived coronal holes." If the coronal hole is Earth-facing, then electrically charged particles from the Sun slam into Earth's magnetic field and cause intense electromagnetic storms around the planet. The impact of these particles on the electronic infrastructure underlying modern industrial civilization can be devastating, said the Financial Times. And a repeat of the most significant solar storm on record, the 1859 Carrington Super-flare, would cost trillions of dollars in damage as power grids, communication networks, and electronic equipment worldwide would be knocked out. "During a big geomagnetic storm in 2003, a Japanese scientific satellite was lost and 10 percent of the world’s satellite fleet suffered malfunctions," said Professor Richard Horne of the British Antarctic Survey. "Today we have around 1,500 satellites in orbit, with thousands more due to be launched in the next few years," Prof Horne adds. "People are trying to use more commercial off-the-shelf components, rather than components made to operate in space, and many systems have not been tested in a major storm, so there is a lot of uncertainty about what might happen." A recent space weather event in late April 2017, allegedly knocked out power grids across the entire country in one simultaneous fashion. San Fransisco, New York, and Los Angeles were the three main areas affected. Each region experienced challenges or shutdowns in basic infrastructure such as communication networks and mass transportation. An unfortunate coincidence of adverse space and Earth weather came in September 2017, when space storms disrupted shortwave radios for hours -- preventing emergency response to hurricanes tearing apart the Caribbean. "The Sun’s been very quiet for the last 10 years. It reminds people not to be complacent," said Mike Hapgood, head of space weather at the UK Rutherford Appleton Laboratory. Scientists tell the Financial Times that satellites can monitor potentially troublesome activity on the sun days ahead of a possible eruption, forecasting the path and effects of an actual CME, well, that is very difficult. 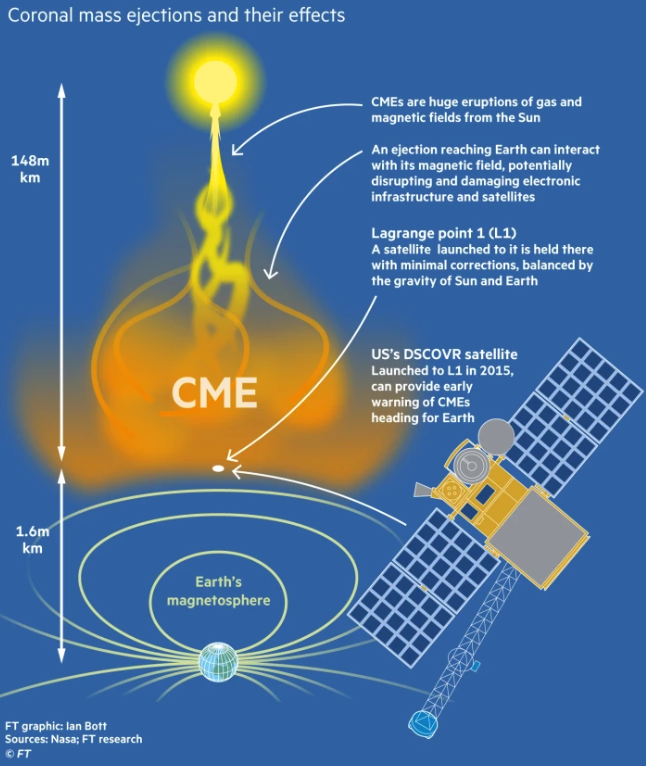 If the CME is Earth-facing it takes about 24-hours to arrive, so when the next big solar flare comes racing towards Earth, government officials do not have enough time to prepare the nation or even the world for impact -- it would be devastating. In late 2016, the Obama administration quietly passed an executive order titled "Coordinating Efforts to Prepare the Nation for Space Weather Events," which prepares the fragile nation for economic collapse from a space weather event. The mainstream media, for a good reason, were not allowed to cover the passage of this executive order because it would cause too much panic among the American people. 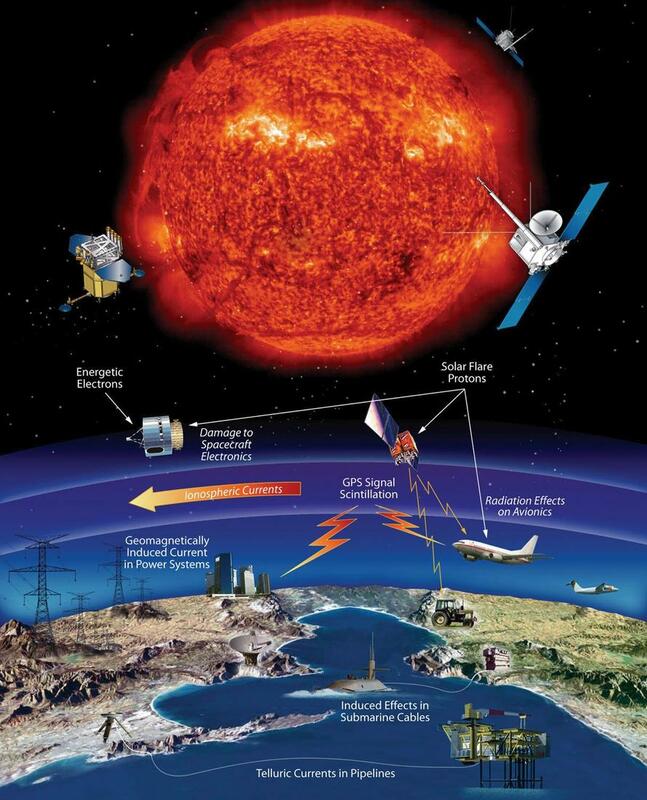 When the next significant solar event strikes, most will not be prepared -- not even government.